On a balmy Wednesday evening, we co-hosted our first ever showcase at London’s classic Old Blue Last venue, alongside Mother City Music. A staging post of London’s emerging music scene - over the years hosting everyone from Arctic Monkeys, to Wiley, and Florence + The Machine - it was the perfect location to enjoy an exhibition of what we love best at North Note: some fantastic new music from three exciting young acts. 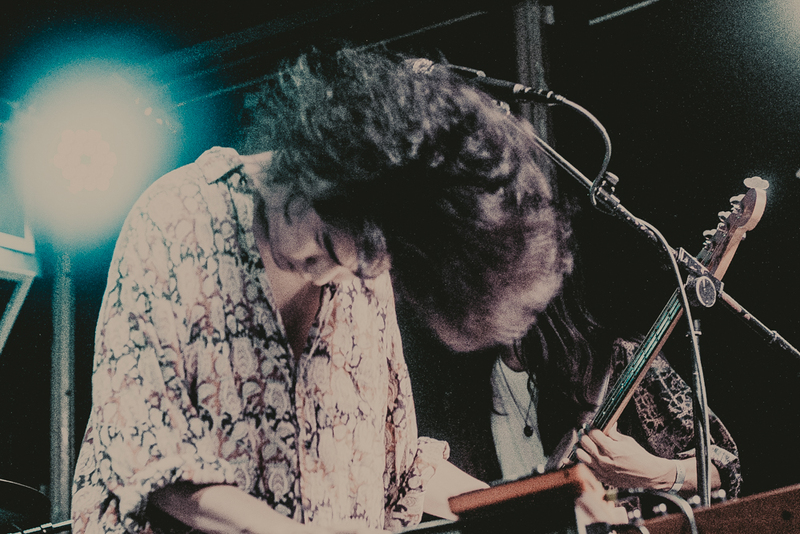 Opening proceedings were The fin., showing exactly why they’ve built up a huge buzz in their home country of Japan, their sleek dream pop immediately getting heads bobbing around the room. Playing several cuts from new album There, including the breezy funk of ‘Pale Blue’, the band’s summery sound feels like a perfect soundtrack for the heatwave sweeping the capital. In ‘Night Time’, perhaps a set highlight, lead singer Yuto Uchino’s falsetto floats gracefully above warm synth arpeggios and coruscating guitar riffs. On the night’s evidence, the band have a bright future. Next up, and fresh from releasing their very first EP Favours For The Wicked just a week previously, were Stoke’s 10 O’Clock Chemical. 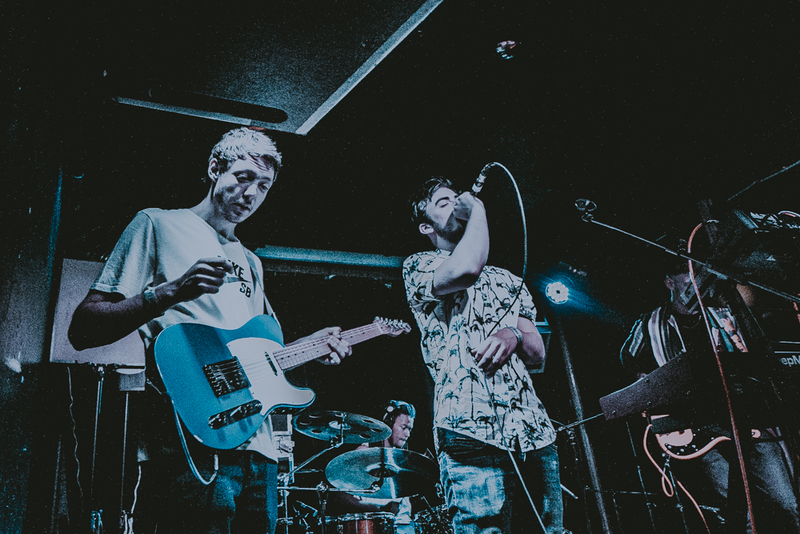 Mixing caustic lyrics with bracing synthetic textures and hard-hitting drums, their self-labelled ‘gritpop’ brings a different flavour to the night. Sitting somewhere between Gorillaz and Chemical Brothers, the band sound their most intense on the anthemic ‘It’s War’ and ‘Babylon Is Fallen’. Danceable and hooky throughout, it’s clear bandleader Rhys Oakes has the songwriting chops to get crowds moving. 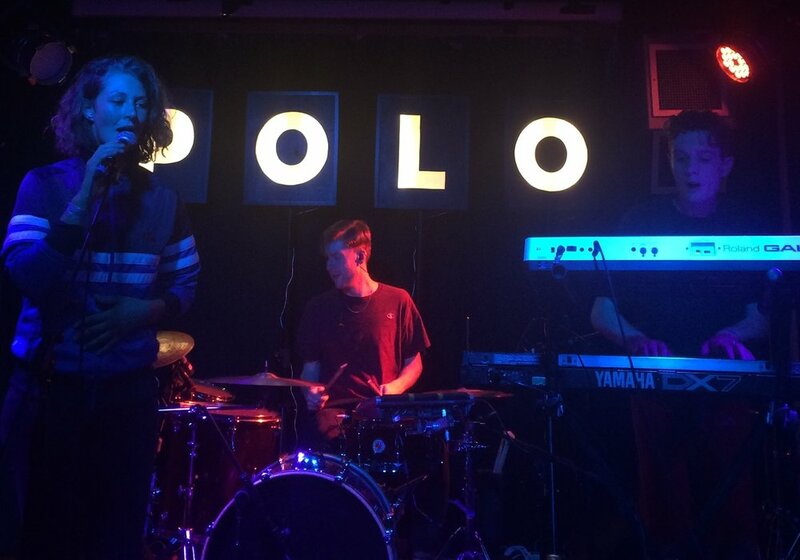 Headliners for the night were Polo, with their infectious and idiosyncratic electro-pop. Still with only an EP and a handful of singles to their name, the band dazzle, seamlessly marrying Dan Edgell’s skittery percussion, Luke Lount’s woozy and wobbly synths, and Kat McHugh’s sultry vocals. On recent single ‘Louder Than Words’, four-to-the-floor kicks rub up against syncopated sine wave plucks in a kind of R&B jam. The atmospheric ‘Zeitgeist’ sounds at once light and dark, glassy but soft; it’s an arresting mix, and a great rendition of a brilliant song. Closing the night with hit ‘Gold Horizons’, you can’t help but move as the chorus drops, the drums moving to double-time, and McHugh delivering a true earworm of a vocal hook. All three groups made sure it was a brilliant evening - the first of many North Note showcases. Thanks to all who came down, we can’t wait til the next one!